Mont Tremblant Resort offers a one-of-a-kind experience both on the mountain and within the pedestrian village located at its base. The resort receives abundant snowfalls and has an extensive state of the art snow-making infrastructure. There is a great mix of terrain that caters to all ability levels from beginners to experts. Located about 80 miles north of Montreal, Mont Tremblant provides visitors with magnificent panoramic views of the Laurentians Mountains. The pedestrian only village is home to abundant dining, lodging and shopping options. The resort is a great destination for families that provides ski school and activities other than just skiing and snowboarding. 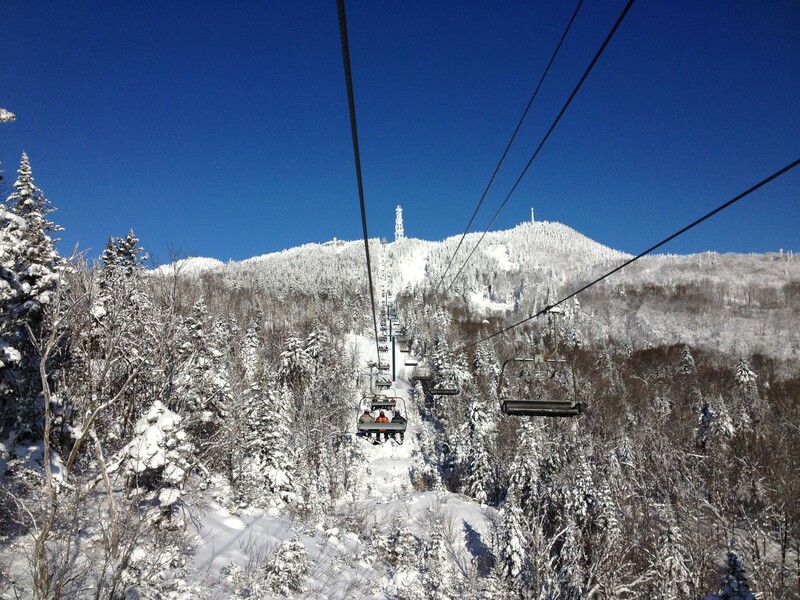 Mont Tremblant Resort covers over 650 skiable acres and includes a great mix of beginner to advanced terrain. The resort receives an abundance of snowfall and is complimented by one of the largest snow-making systems in North America. The resort is home to long perfectly groomed intermediate and beginner trails. Advanced and experts will find excellent mogul trails and some tree glades. The terrain park at Tremblant consists of forty features spread across forty acres with a 10,000 watt sound system. Tremblant has been spinning the chairs since 1939 and has developed into a world-class, year-round resort that offers a wide array of activities and major events. The resort is one of the most scenic resorts in North America and has an abundance of shopping, restaurants, boutiques and even a casino.